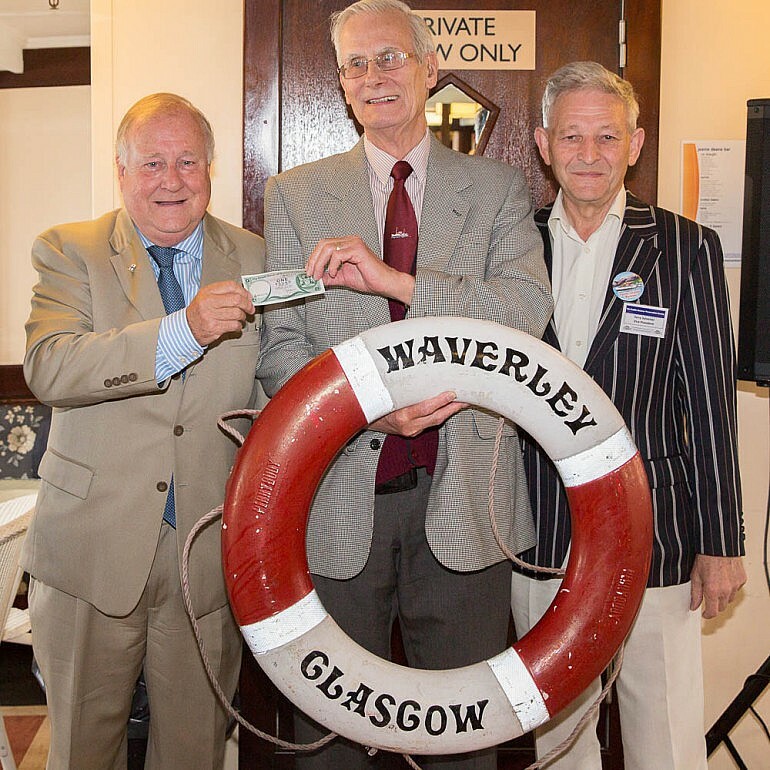 Commemorating 40 years to the day since Caledonian MacBrayne 'sold' Waverley to the Paddle Steamer Preservation Society, the Scottish Branch and the Clyde River Steamer Club jointly chartered Waverley for a celebratory cruise. Waverley was laid up at the end of 1973, her future far from certain. 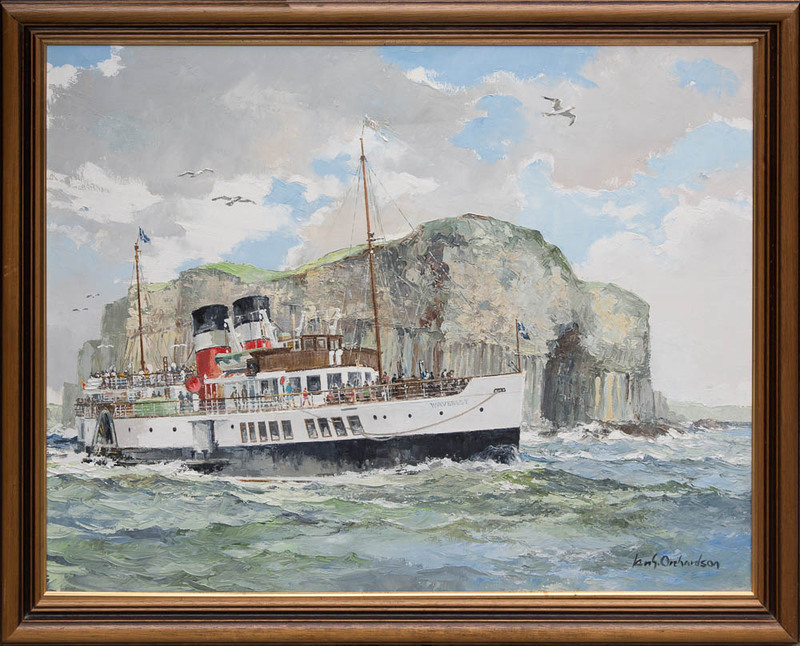 She was an expensive member of the CalMac fleet and one which needed a great deal of care and attention. However, thanks to the efforts of members of the PSPS, and in particular Douglas McGowan and Terry Sylvester, CalMac magnanimously offered Waverley to the Society for the token sum of £1. 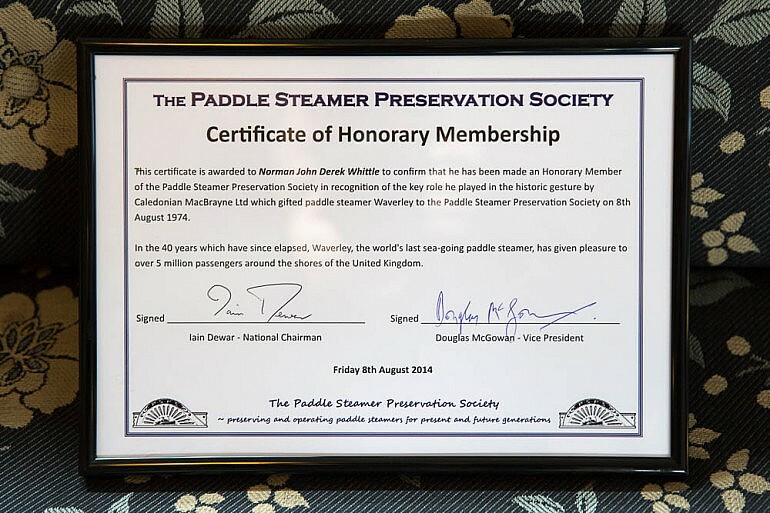 However, as Douglas later recounted, the late Colonel Sir Patrick Thomas, then Chairman of the Scottish Transport Group, recognised that the Society may be short of cash. 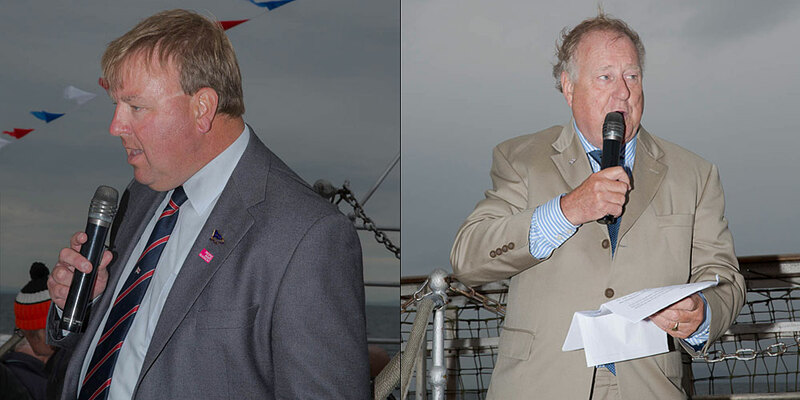 So CalMac donated the £1 note that Douglas and Terry subsequently handed over, making the ship an outright gift. 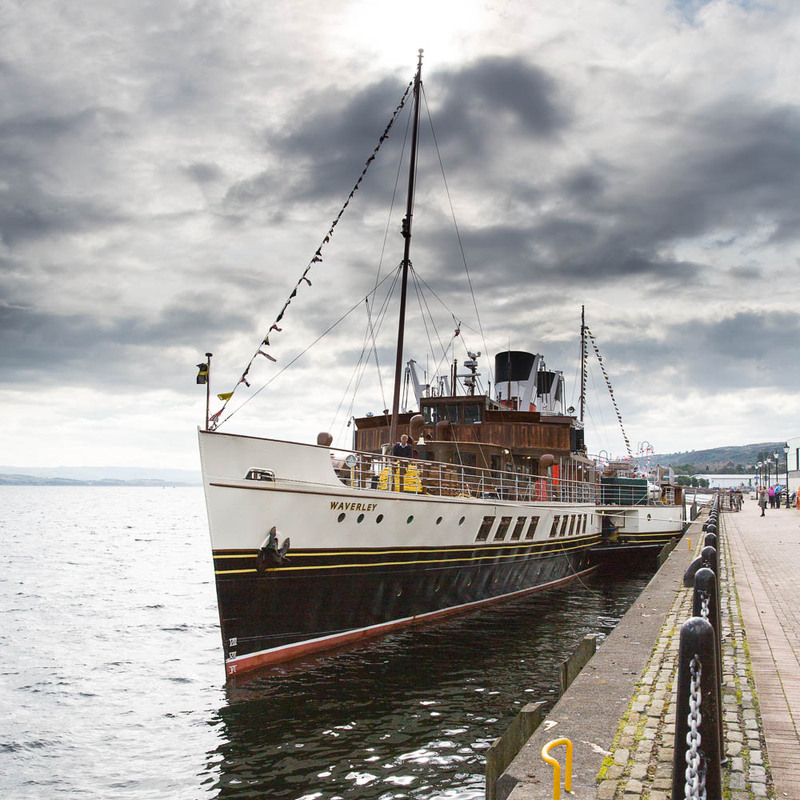 Purchasing the ship was really the easy part, getting her fully crewed, refitted, certified and ready for passenger service, was a task which required real guts and determination. 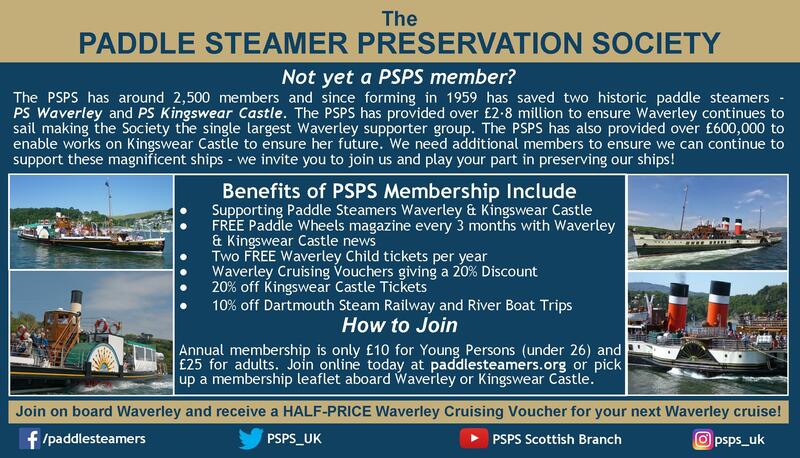 It is to the credit of all involved with Waverley, from her early years in preservation and throughout the last 40 years, that the steamer is still in service in 2014. Make no mistake, her future still depends on the support of the public without whom this grand old lady will cease to sail. 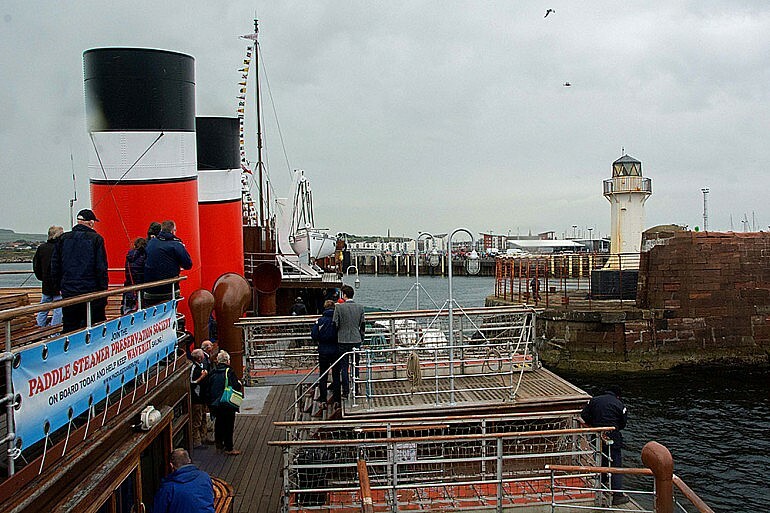 Today Waverley is in far better condition that the ship 'bought' for £1 but she still requires significant investment, expenditure and maintenance to ensure that she continues to be a unique piece of maritime heritage, a living museum and a triumph to the determination of the few. 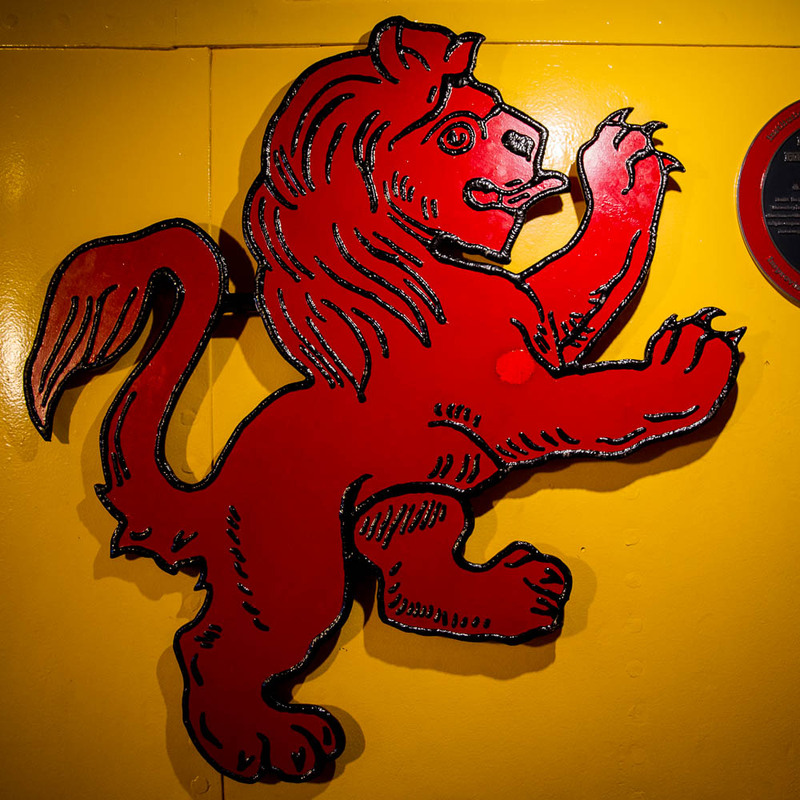 Prior to departure, a short reception was held in the Jeannie Deans Lounge. 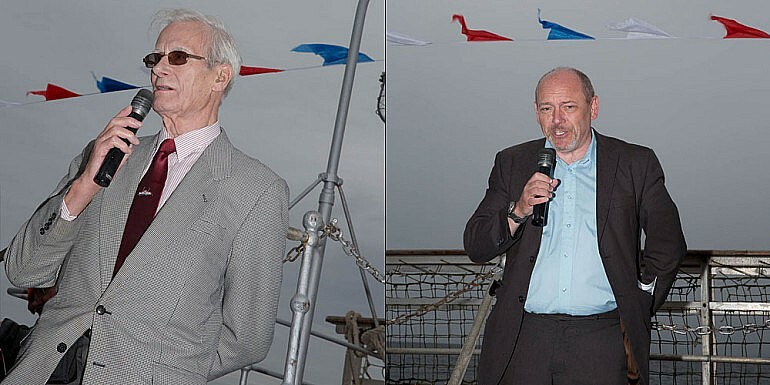 Iain Quinn introduced Douglas, Terry and John Whittle, each of whom delivered brief speeches recounting their recollection of events of 40 years ago. 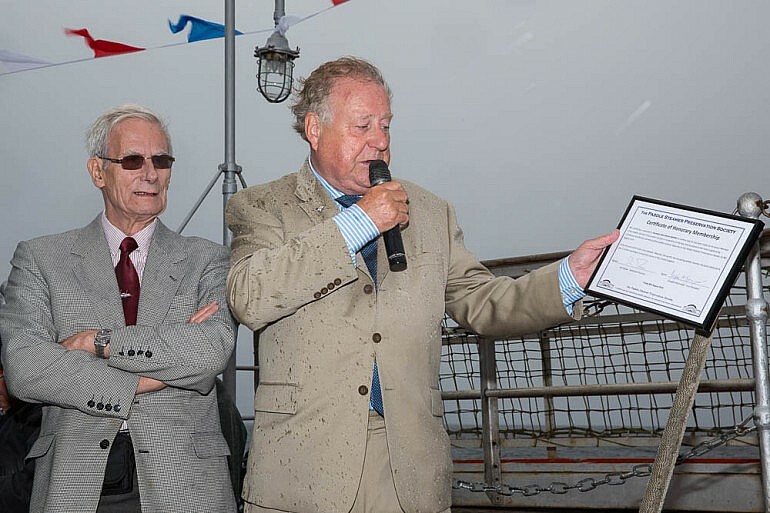 Bailie James Scanlon, wearing his chain of office, attended on behalf of the Lord Provost of Glasgow. 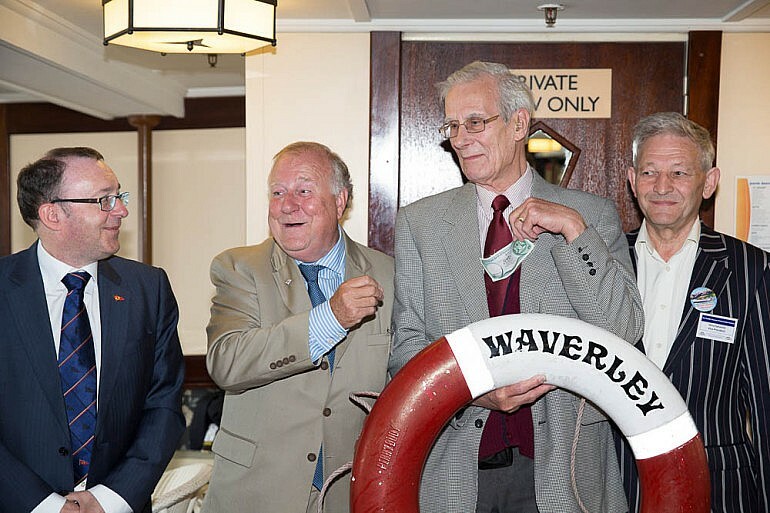 Douglas revealed that he had one regret; he never asked for the £1 back. So the original note, and his opportunity to sell it on eBay, had been lost. 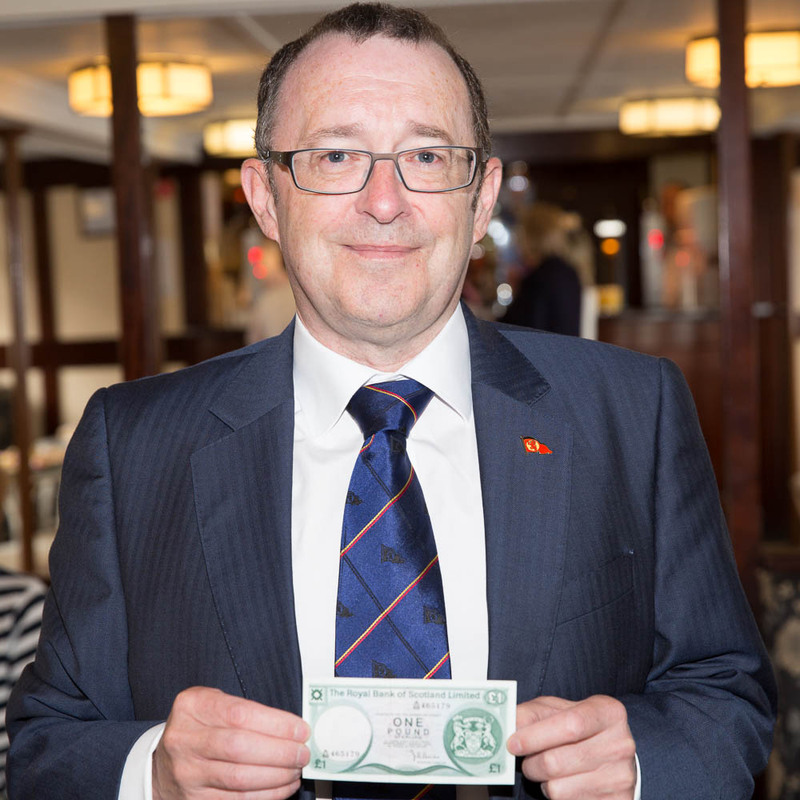 Fortunately Crawford Paterson of CalMac was once more on hand with a crisp 1974 Royal Bank of Scotland £1 note for today's commemoration. 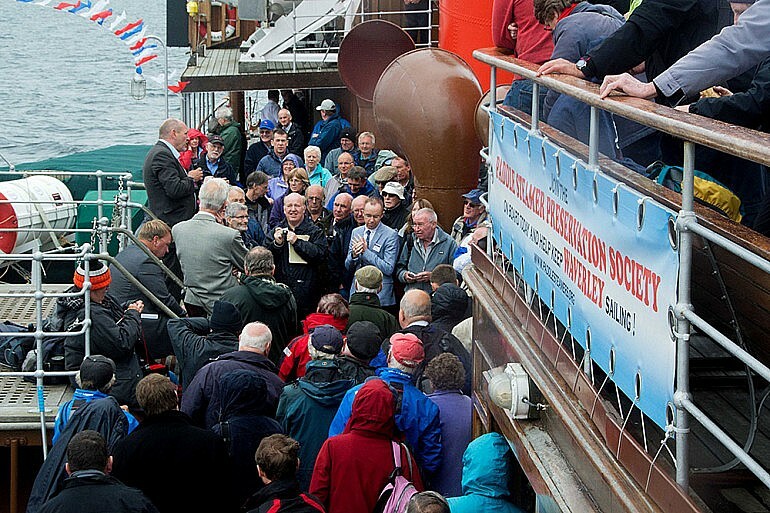 A television crew accompanied Len Goodman on the short leg from Greenock to Largs. The 'Strictly Come Dancing' judge had been filming a piece to camera for a new BBC Scotland series modelled around 'vintage vacations' (more information here). 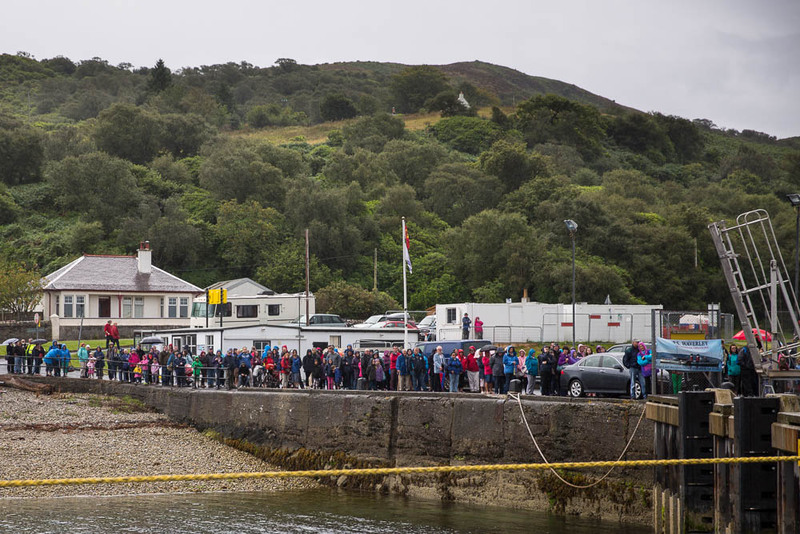 Keeping to forecast, the weather deteriorated with 'occasional showers becoming heavier and more pronounced'. The weather did little to dampen the spirits of a large and enthusiastic turnout of passengers at Ardrossan. Waverley backed out of Ardrossan with over 670 on board. 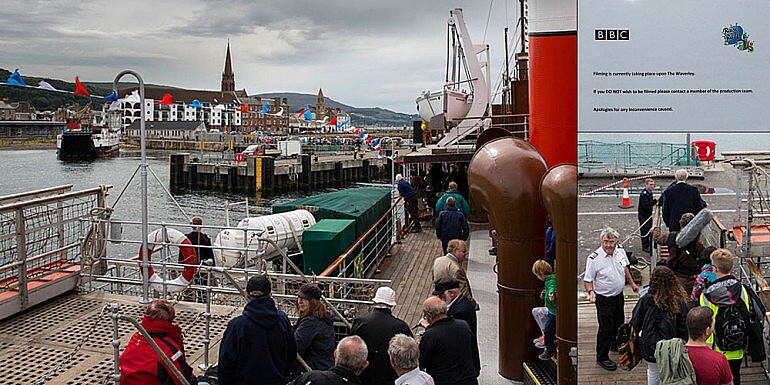 Representatives from Isle of Arran Distillers had joined the ship at Ardrossan and many passengers, warmed by the temptations on offer in the lower bar, chose to go ashore at Lochranza to visit their distillery. 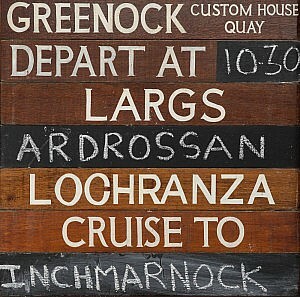 Those who had remained on board, or had just boarded at Lochranza, enjoyed a rare circumnavigation of Inchmarnock island. Whilst the weather steadfastly refused to co-operate, it had little or no effect on the large number of smiling faces that left the ship at the end of the day. 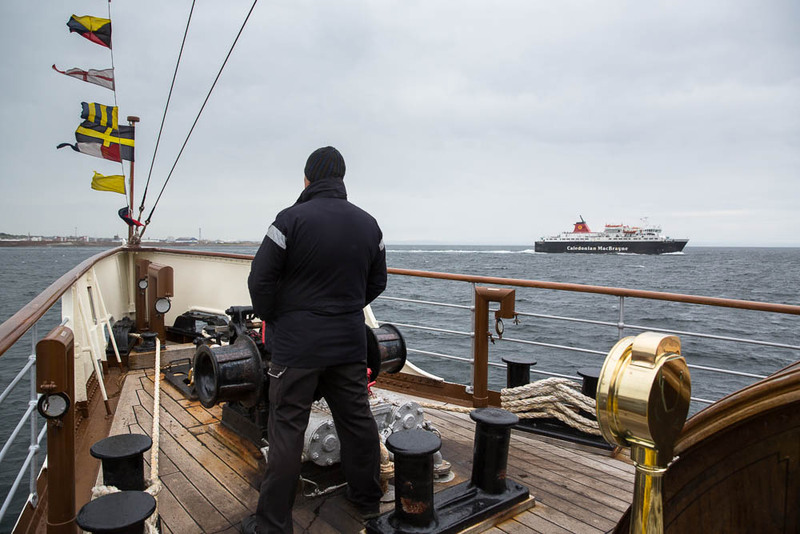 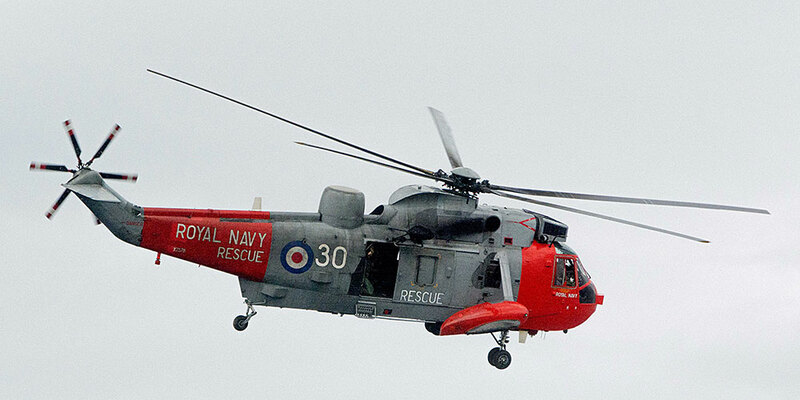 Thanks are extended to Captain Steve Colledge, the officers and crew of Waverley for being the perfect hosts; may the nightmares induced by the rope work at Ardrossan quickly recede. Thanks are also due to PSPS Scottish Branch Chairman Paul Semple and Neil Gurthrie of the Clyde River Steamer Club for their superb organisational skills. 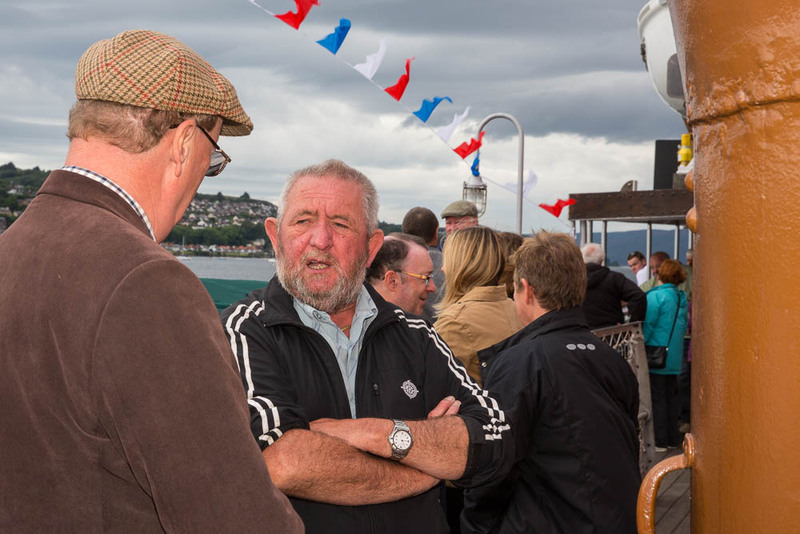 Also to the Coastal Cruising Association for providing publicity materials. And finally, thank you to Douglas McGowan, Terry Sylvester and John Whittle. 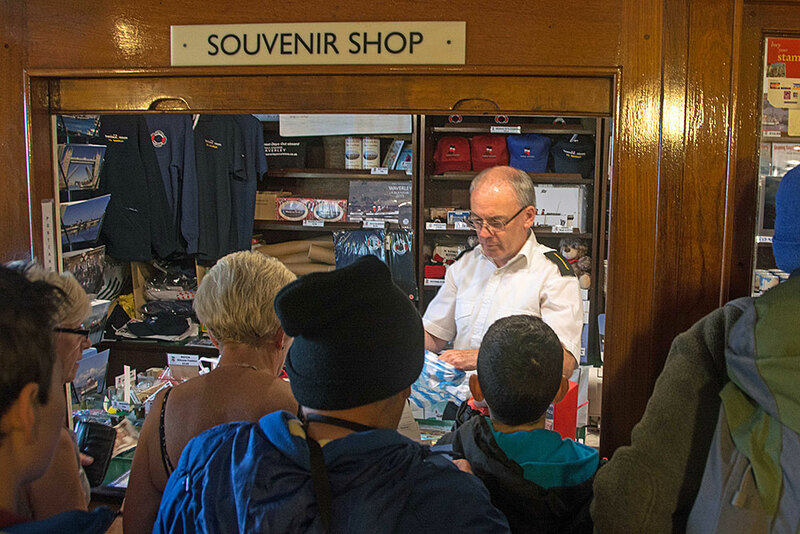 Without their inspirational and courageous actions 40 years ago, five million passengers, countless UK businesses and numerous maritime careers would not have been touched, enthralled and enriched by Waverley.